Did you know? 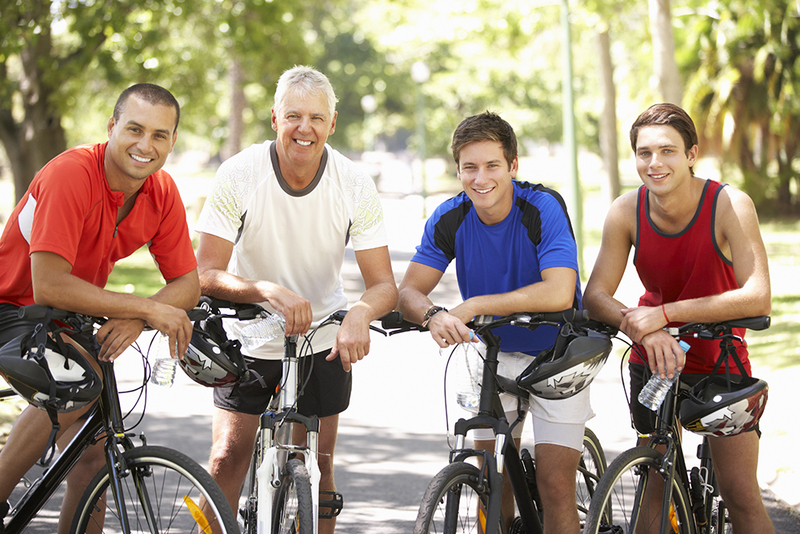 Kiwi men live on average four years less than women, however are less likely to talk about health concerns. Meanwhile, one Kiwi man dies every three hours from a potentially avoidable illness, says Statistics New Zealand. While these numbers are concerning, there are positive steps men can take to boost their wellbeing, without feeling like they’re compromising their “manliness”. Naturopath, nutritionist, Lifestream ambassador, and bestselling author Janella Purcell says there does seem to be a growing awareness and interest in preventative health, whether that’s men asking questions or having their partner ask on their behalf. Janella says simple steps such as adding a smoothie to a daily routine can be a great way to pack in extra nutrients and fibre, without having to spend much preparation time in the kitchen—or making a “big deal” about putting something healthy into a man’s day. Men need to know that taking responsibility for their health is far from a sign of weakness—it is an essential part of living life to the fullest. Other easy-to-implement steps that can be taken to up the good health ante—even for the men who don’t necessarily like focusing on their health day-to-day—include wholefood supplementation that can either be added to smoothies or taken as is. This often not-talked-about mineral can be underestimated in its health supporting abilities. 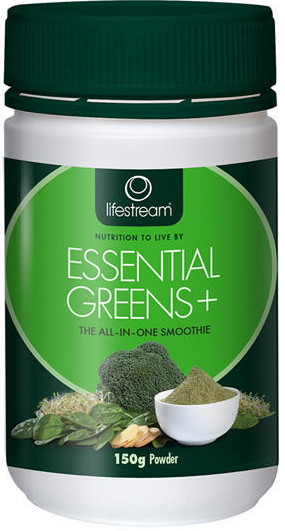 It is an essential trace mineral needed for optimum health. Selenium is largegly depleted in New Zealand and Australian soils. It is needed for male fertility, reproduction and sperm health. In addition to this it is a great antioxidant, needed for healthy immunity, thyroid and heart function. Needed for everyday wellbeing, B vitamins may support healthy moods, stress resistance and can provide a boost for energy levels. Magneisum is a mineral that may help with nervous system support, energy levels and healthy sleep patterns. Mental and physical stress, a highly processed diet, tobacco and pharmaceutical drugs may deplete magnesium stores thereby limiting the body to function at its best. An essential mineral for men’s health. As with selenium, zinc is also needed for male fertility, reproduction and sperm health. This is also a key mineral for optimal immunity. As the name suggests these fatty acids are essential to everyday health—and we need to obtain them from our diet. Among the myriad of things that Omega 3 fatty acids are good for, they support heart health and function, help inhibit cholesterol and support healthy nervous system function. Great for everyday immune function, resistance against winter ills and chills, and healthy nervous system function, it is also said to support healthy libido and testosterone levels. Men with lowered Vitamin D status have also shown to be low in testosterone. Available from pharmacies and health food stores nationwide.